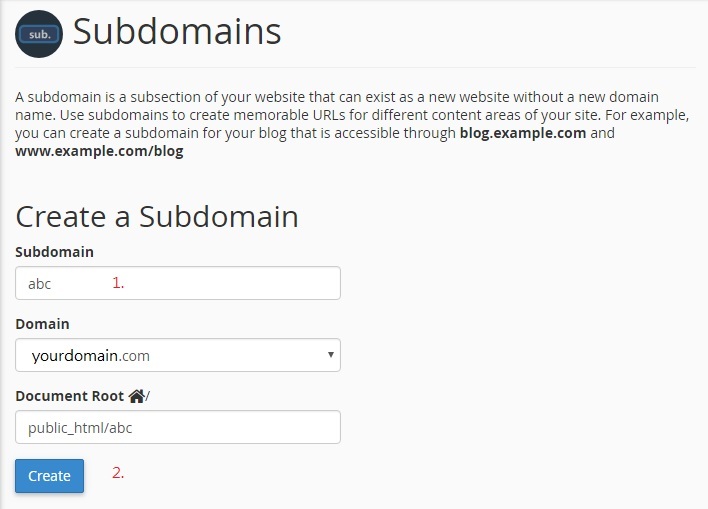 Advanhost’s customers who subscribed the SSD web hosting, SSL web hosting service, can use Subdomains by following the below steps easily. Click Manage Redirection, input the destination of redirection. Then, click Save.